Great work and friendly. 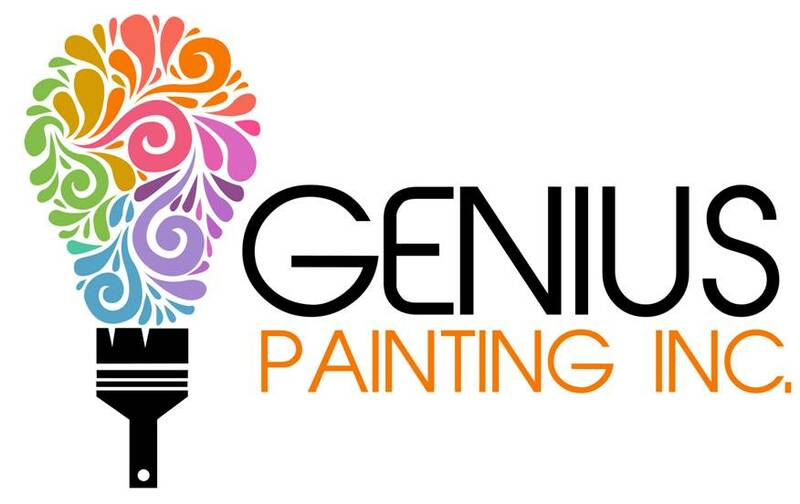 I have used Genius Painting several times, they have painted interior, exterior and deck work. I have never been disappointed. 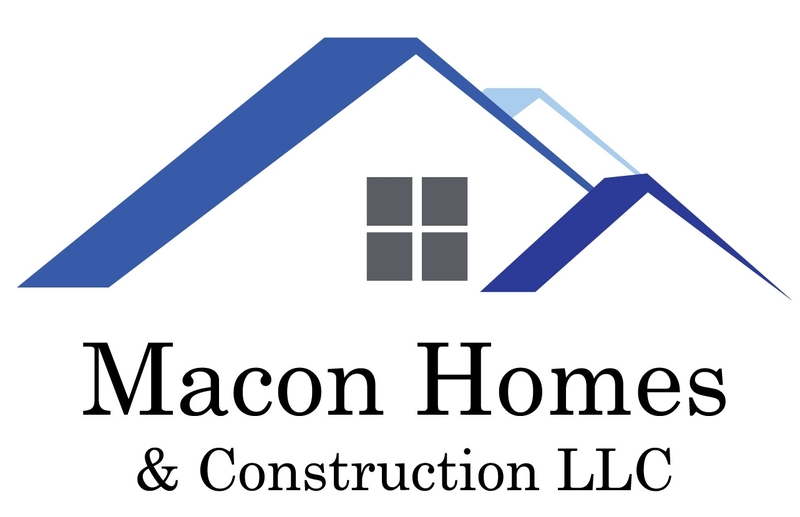 Over the course of several years, this company has performed numerous jobs on our home and each experience has been extremely positive. 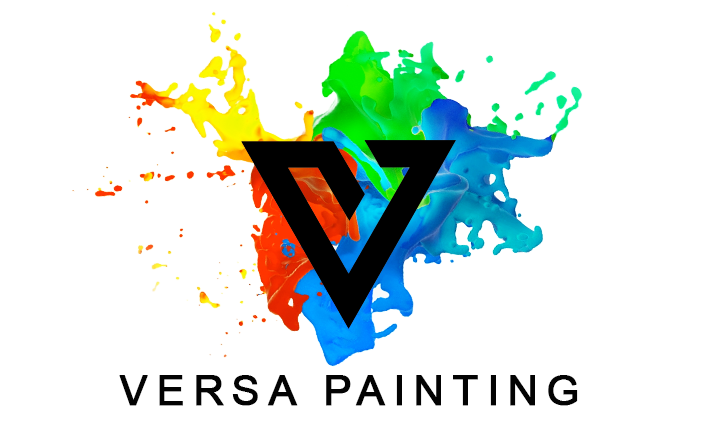 All work was begun and completed in a very timely and professional manner which met or exceeded our expectations. All future repairs to our home will be done only by Henderson Painting and Drywall.